I am so excited to share with you this year’s candy box!! This is the FIFTH year I’ve done the candy box download, which basically means it’s a real tradition now. I love traditions. I’m not sure what it is entirely, but it definitely has a very scandinavian feel. 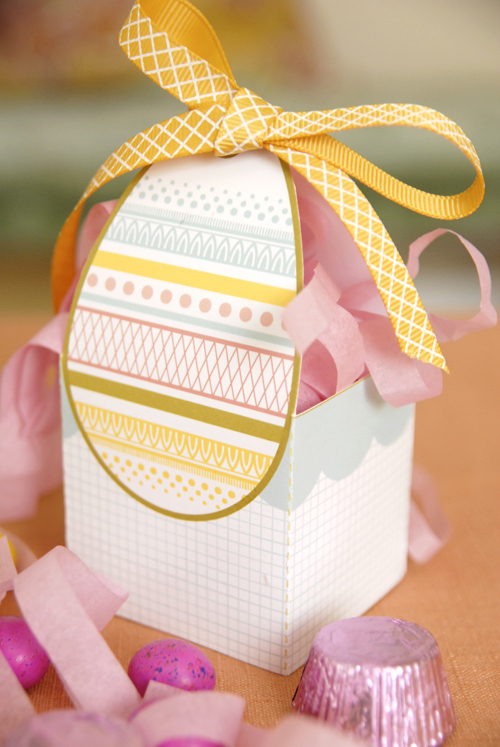 This box is a BREEZE to cut out & fold (I say this about a million times in the video, it’s embarrassing) you’ll be able to make one for every one of your neighbors. This box measures about 2″x4″x2″. If you’d like it bigger, take it to your local printer & have them blow it up on 11×17 paper. If you can, print them on an inkjet printer, you’ll get better folds this way. Also, you’ll want to print on a mid-weight paper. Thick card stock is a bit much, unless you’re going for a bigger box. I’ve yet to make caramels this year, but I’m sure I’ll get around to it. If not, I might just do a stack of chocolate-dipped cookies in here. It’s really the perfect size for macarons. I also plan on using Pugly Pixel’s glitter tape tutorial for sealing the box. This tutorial/freebie is free for personal use and should not be distributed/republished without my consent. Altering the file NOT ALLOWED. If you would like to use this printable for commercial purposes, please email me. Thanks! Merry Christmas! 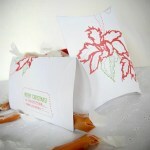 I hope y’all will be spreading the Christmas spirit with my candy boxes and your favorite homemade confections. I know I will. 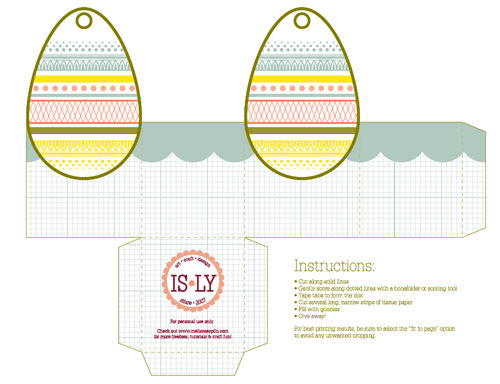 Here’s the second annual Christmas box design available for free! CLICK HERE TO DOWNLOAD. This download is free for personal use only. Butter a jelly roll pan, set aside. In a large pot, melt butter, add Karo syrup, then sugar. Cook until boiling. Slowly add evaporated milk so candy won’t stop boiling, stirring continuously with a wooden spoon. Cook to firm ball stage (235º on candy thermometer. Pour into buttered pan and cool 5 hours or overnight. 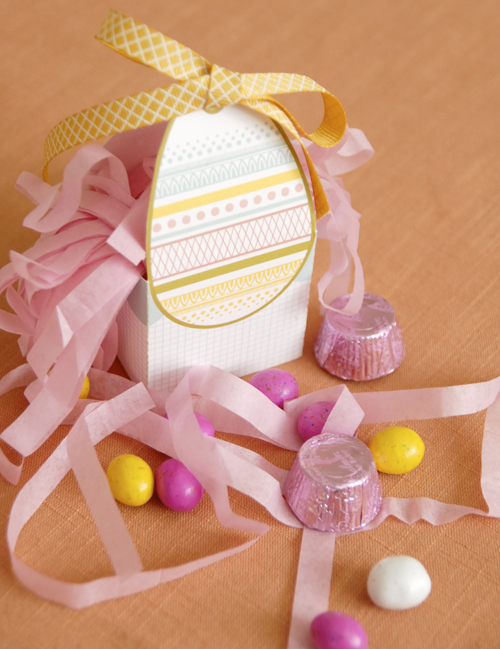 Cut in 1″ squares, wrap in wax paper, and eat or give away. This recipe is also good for caramel apples. FYI.